FORT WORTH, Texas, October 10, 2018 – In January 2017, J.B. Hunt Transport Services, Inc., (NASDAQ: JBHT) (JBHT) and BNSF Railway (BNSF) commenced an arbitration on matters relating to their joint service product. On Friday October 5, 2018, BNSF and JBHT received the confidential interim arbitration award from the Arbitration Panel. 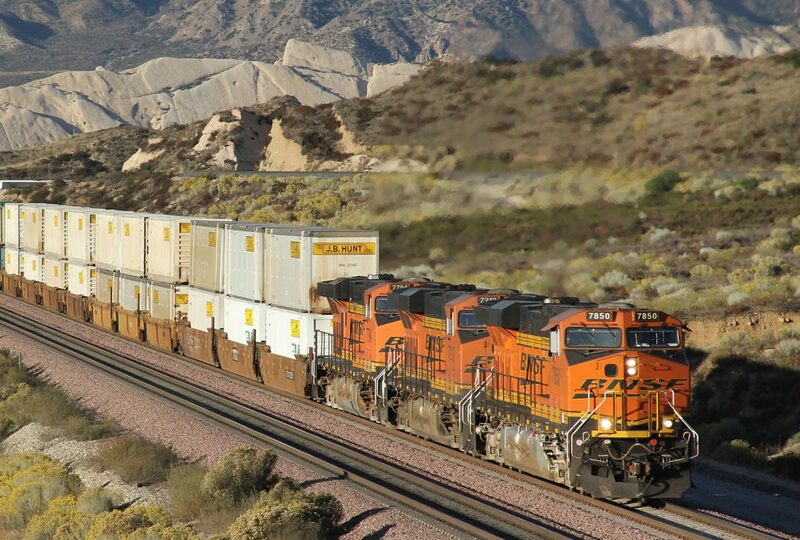 While there are still matters to be finalized by the panel, BNSF is pleased with the decision which, when final, should result in favorable revenue division adjustments to BNSF for historic periods and going forward, resulting in payments to BNSF and improving the efficiency of our joint service product. With the key issues resolved, BNSF looks forward to working with JBHT to finalize the award and implement its directives.